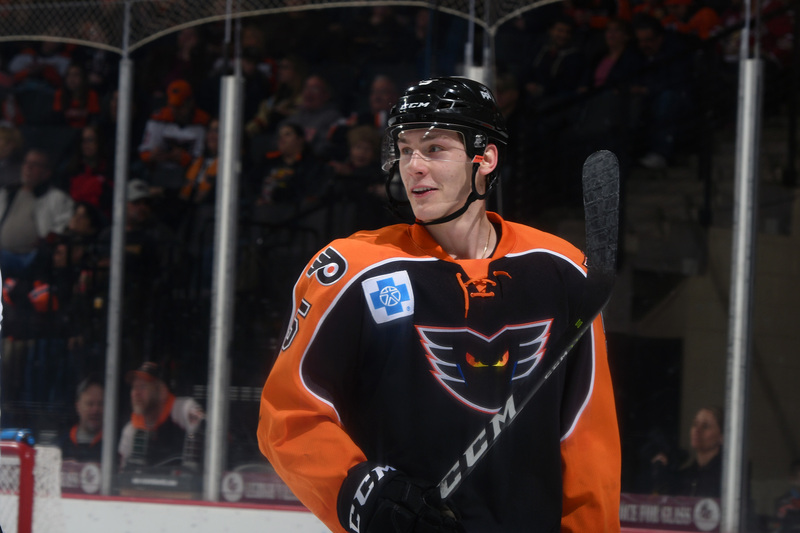 Lehigh Valley, Pa. – The Philadelphia Flyers announced today that they have recalled defenseman Philippe Myers from their American Hockey League affiliate, the Lehigh Valley Phantoms. 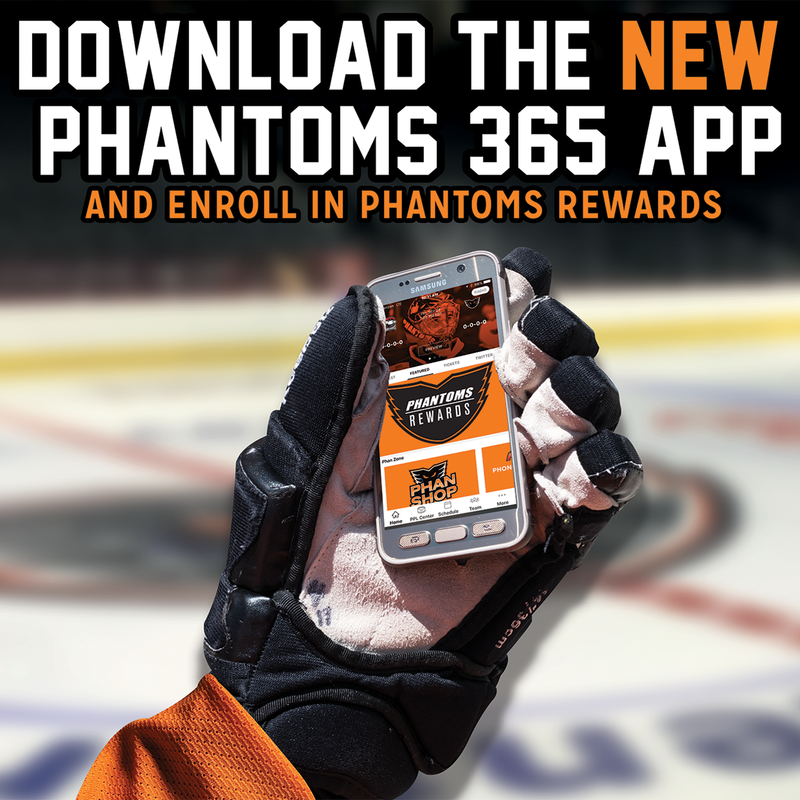 This marks the first NHL recall of Myers’ career. 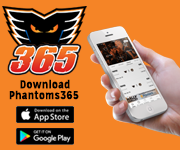 Myers, 22, has appeared in 48 games for the Phantoms this season and currently leads the team in goals by a defenseman with nine. He has also tallied 20 assists and leads the team with a +5 rating. 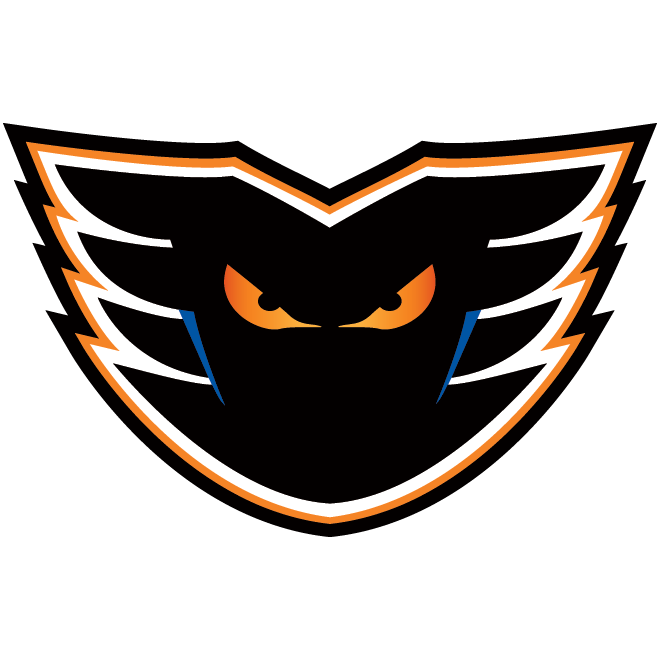 His 29 points rank 11th among all AHL defensemen and he is also second among AHL blueliners in shots on goal with 132 (leads team). 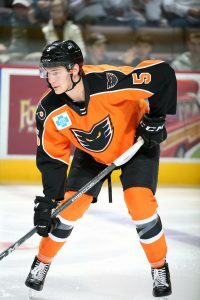 The 6-foot-5 defenseman has played 98 games with Lehigh Valley over the past two seasons and has totaled 50 points on 14 goals and 36 assists and has a +17 rating. 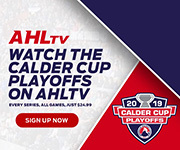 He recorded a career-high three point game on December 26, 2018 with three assists against the Wilkes-Barre/Scranton Penguins. 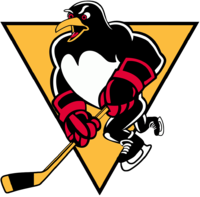 Prior to turning pro, the Moncton, New Brunswick native played four seasons in the QMJHL for the Rouyn-Noranda Huskies. Myers put up 92 points (29g, 63a) in 203 games and helped lead the Huskies to the QMJHL Championship in 2015-16. 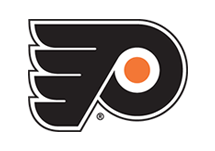 Myers was part of Team Canada during the 2016-17 World Junior Championships, winning the Silver Medal along with his Flyers teammate, Carter Hart.